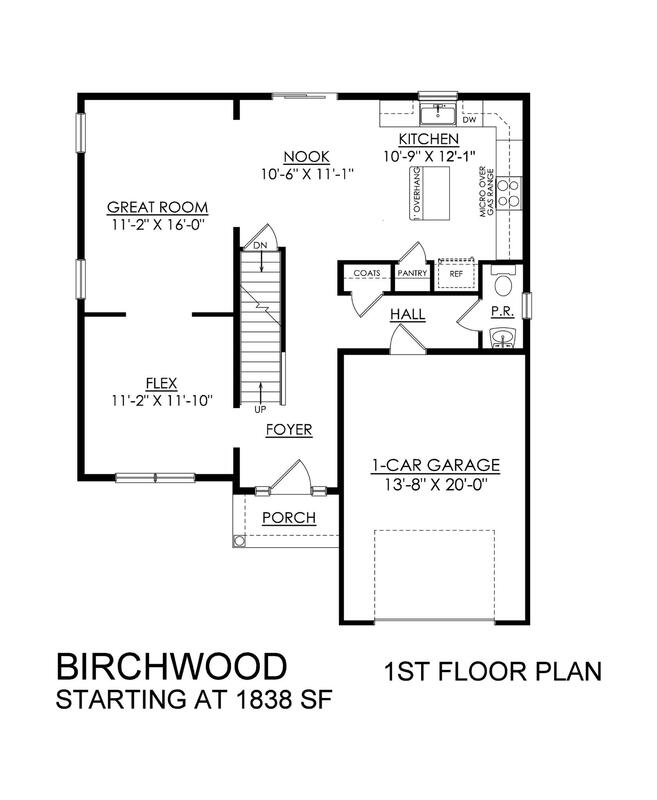 This charming Birchwood home is now being built in our popular Sand Springs community. Don’t miss your chance to live in this spectacular golf course neighborhood! 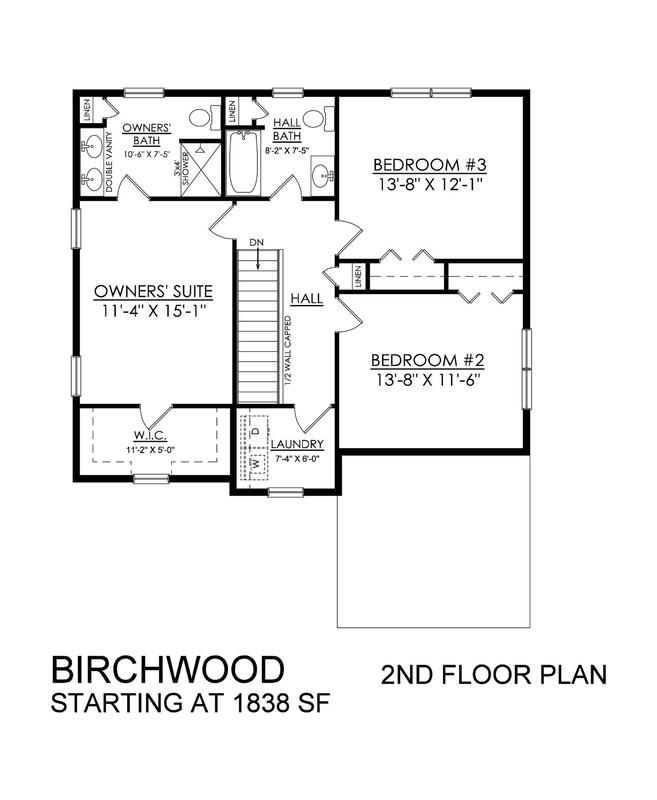 Enjoy the Birchwood’s thoughtful open floor plan, along with a stylish brushed nickel lighting package. In this home’s kitchen, you’ll find granite countertops and a stainless steel undermount double sink, equipped with an upgraded Moen Arbor faucet in chrome. Host a dinner in your dining nook, or bring guests outside onto your spacious wood deck for a cookout. An additional flex room on the first floor can easily be used as a private study or living room.